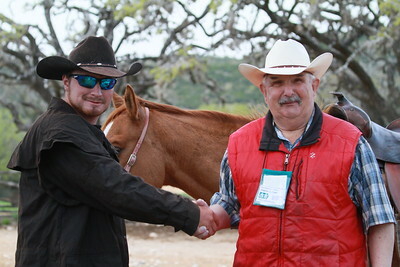 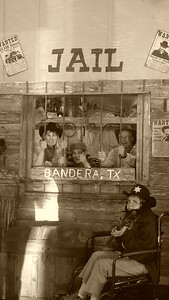 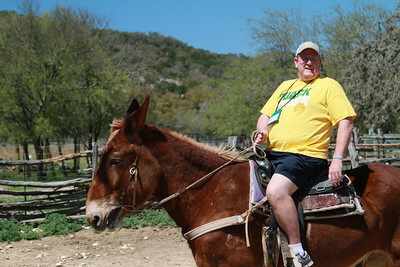 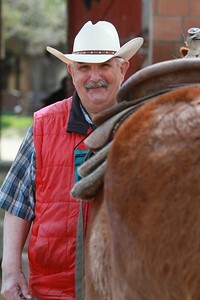 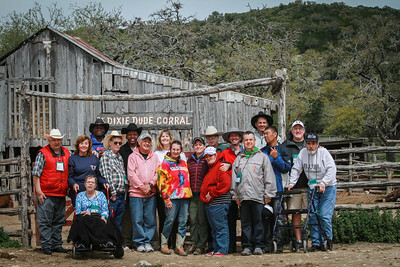 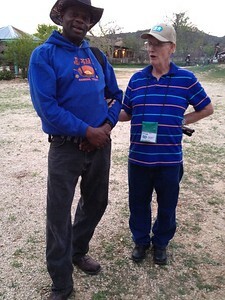 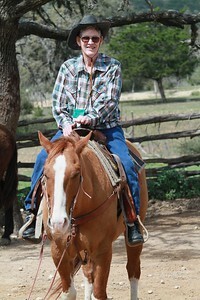 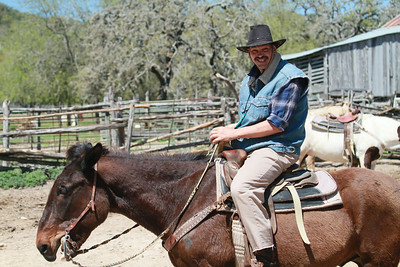 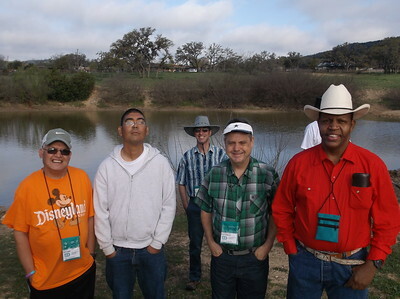 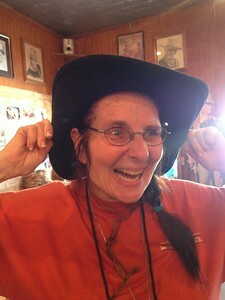 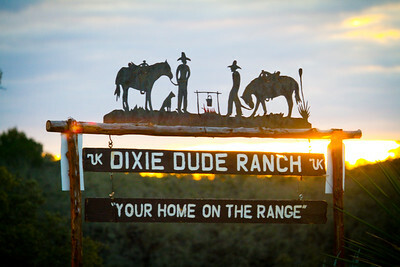 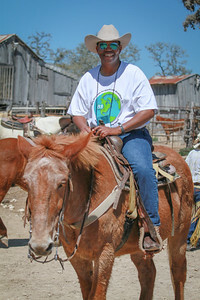 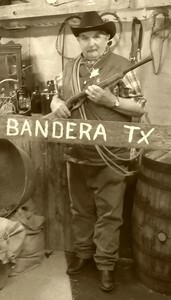 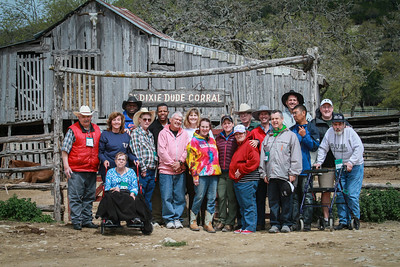 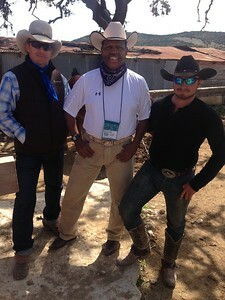 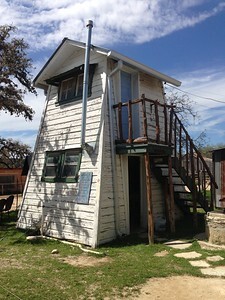 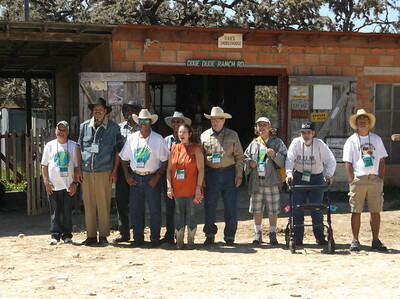 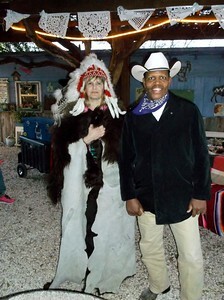 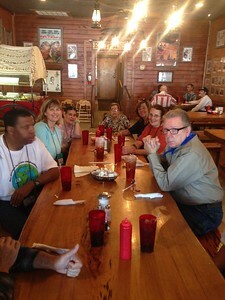 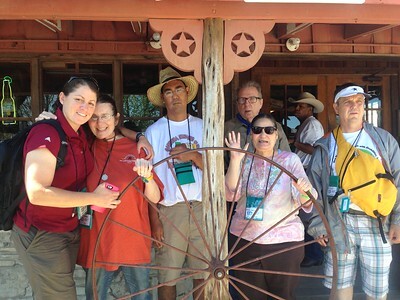 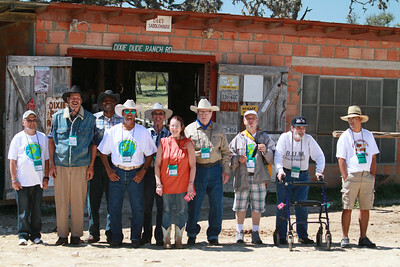 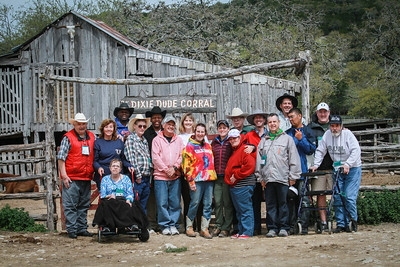 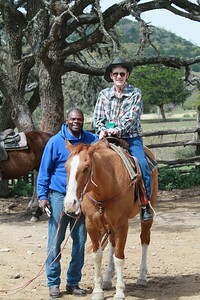 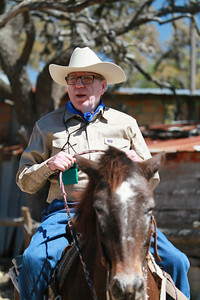 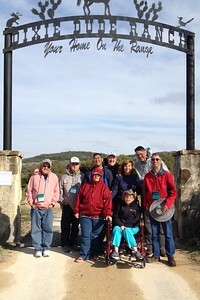 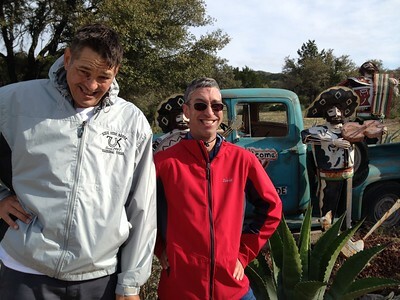 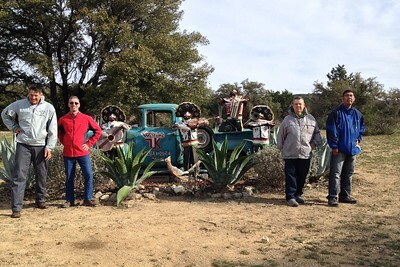 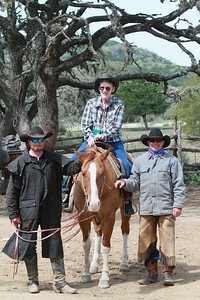 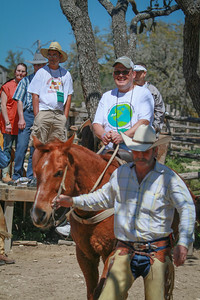 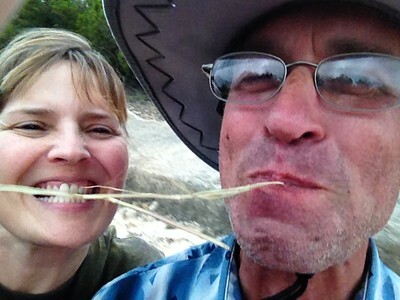 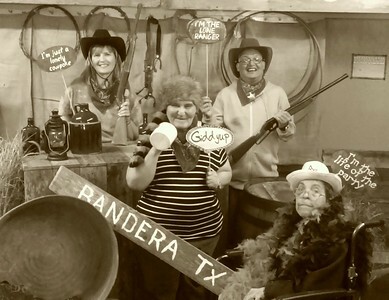 Boot stompin' fun at the Dixie Dude Ranch in Bandera, Texas. 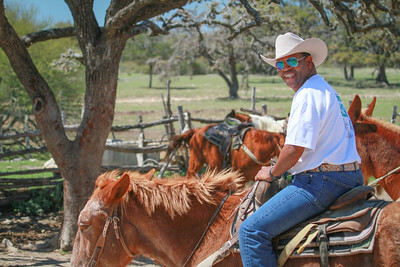 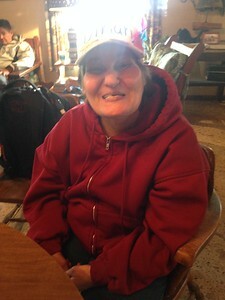 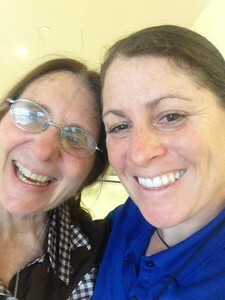 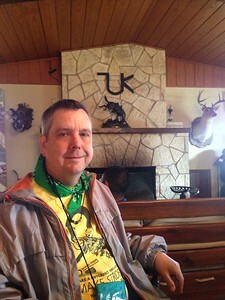 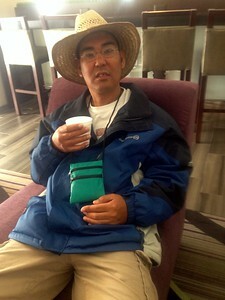 A week full of horseback riding, swimming, campfires, cowboys, sight-seeing and lots of good food! 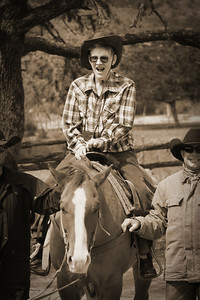 Yeehaw!! 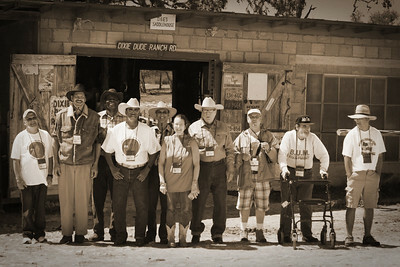 Please remember that you can download these photos to your computer or you can order prints from this Phanfare website. 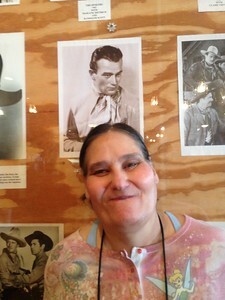 They also have other items you can order like mugs, photo books, calendars, etc. 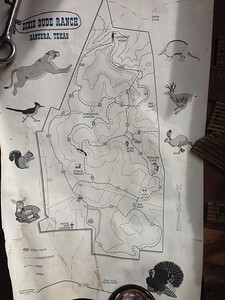 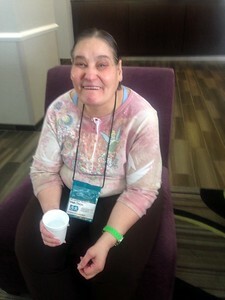 Just click on the Prints & Gifts link on the right side of this page when you are ready to order.